4 Men to Run 3 Marathons in 3 Days for Grace’s Netball Court in Malawi! 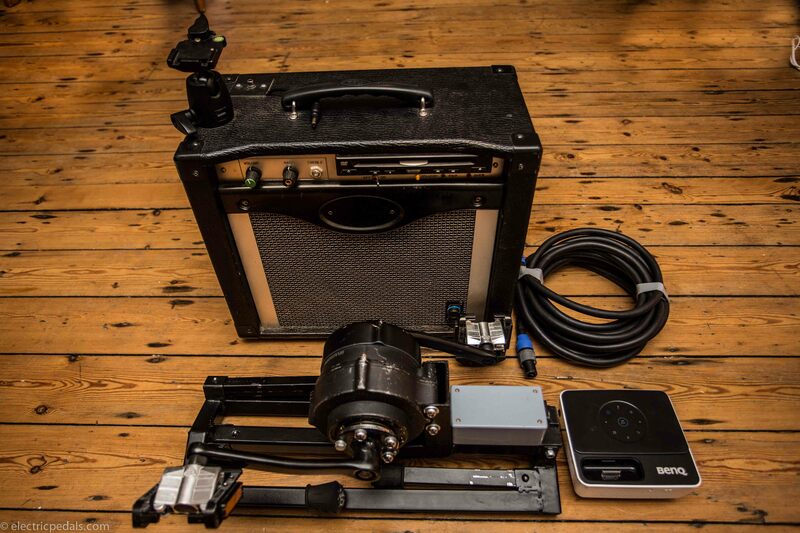 UK charities Purple Field Productions (PFP) with their partner Temwa and alternative energy pioneers Electric Pedals are taking an innovative Rucksack Cinema to remote areas in Malawi, Southern Africa this June. PFP makes educational and humanitarian films for and with people across the world in their local languages and through the support of Temwa, who work in Malawi on community based initiatives in education, health and agriculture, this innovative project will give access to important life saving information in one of the poorest countries in the world. This Friday on South 2 North, Al Jazeera’s new global talk show broadcast from Johannesburg, Redi Tlhabi discusses the worldwide plight of refugees with activists from Zimbabwe, Rwanda, and Myanmar.